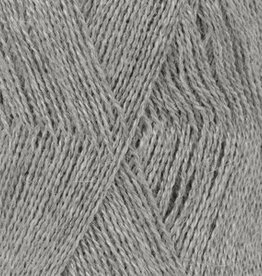 Drops Lace is a lace yarn: delicate, fine and super light. Ideal for making shawls and scarves. Drops Lace is a delicate, fine and silky lace yarn / ajourgaren. 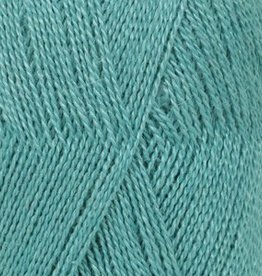 The Drops Lace yarn is made from an exclusive combination of 70% baby alpaca and 30% silk Moerbij.